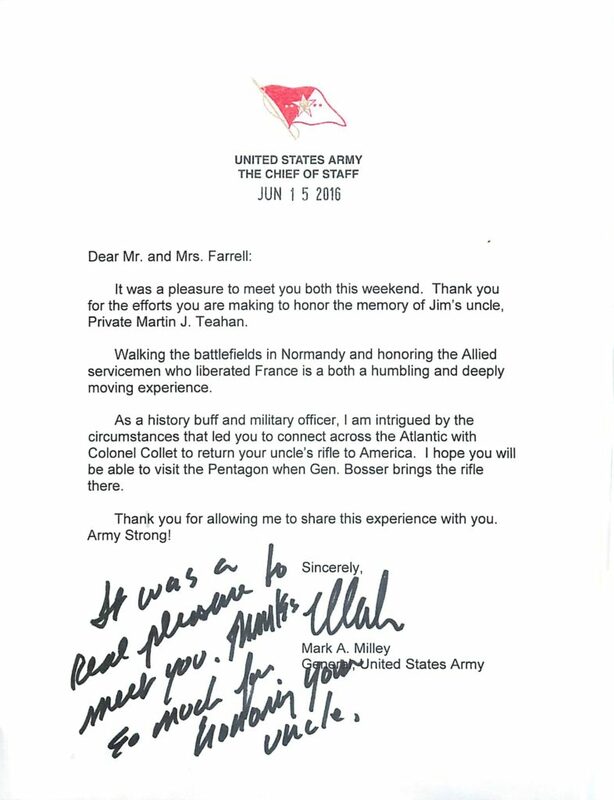 The 39th Chief of Staff of the United States Army General Mark A. Milley was touched by Uncle Matty’s story and instrumental in bringing his historic M1 Garand rifle back home. 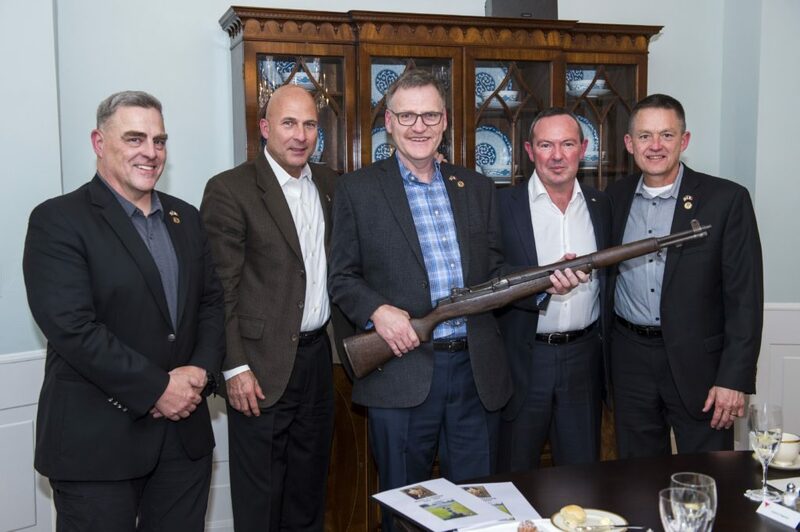 Uncle Matty’s M1 Garand is now on display in General Milley’s office in the Pentagon. 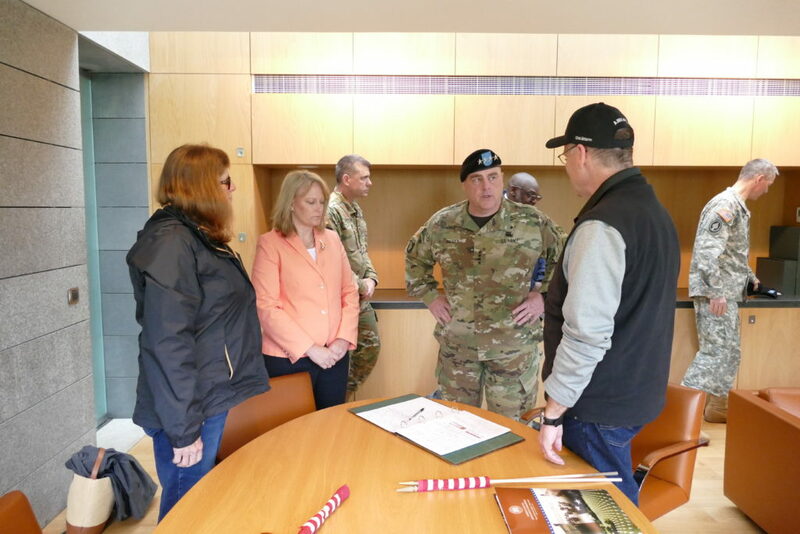 In 2019 General Milley and my family will donate Uncle Matty’s M1 Garand to the new National Museum of the United States Army. 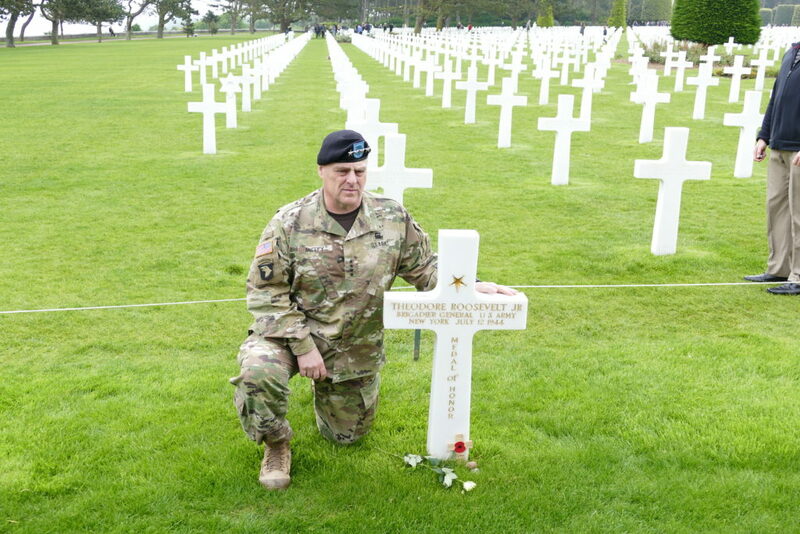 Thus completing an almost impossible mission of Uncle Matty being killed in action on June 1944 during the Invasion of Normandy and the return home of his majestic M1 Garand. 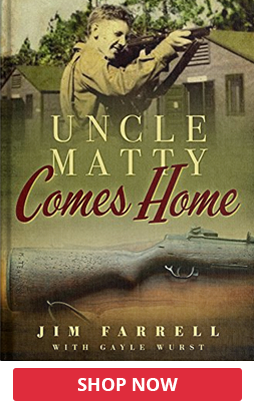 To myself and my family, it is our beloved Uncle Matty’s way of symbolically returning home. 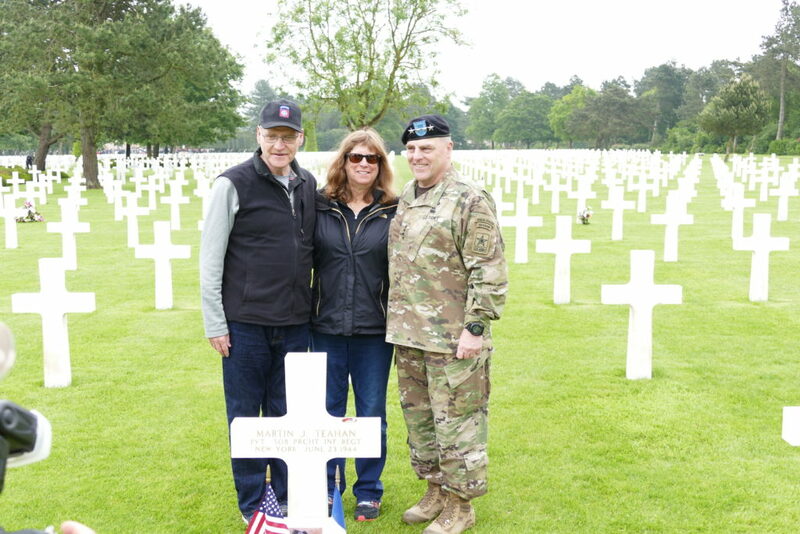 On behalf of my family, thank you, General Milley! 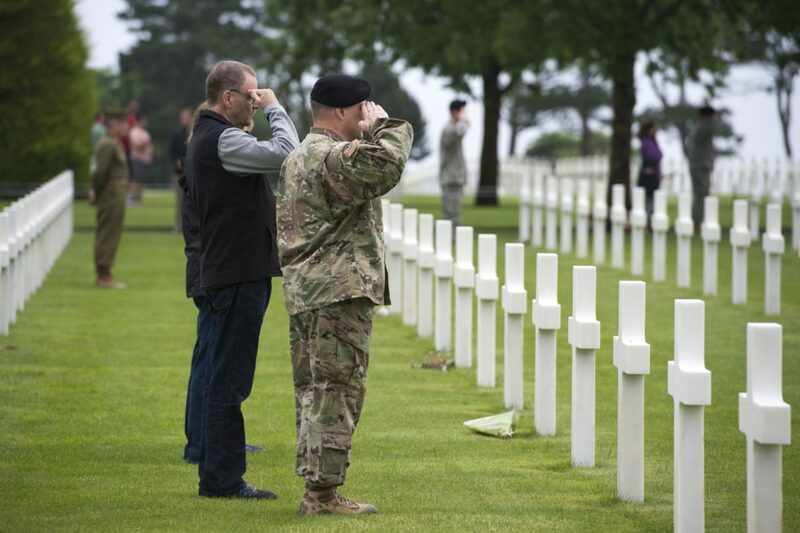 General Mark Milley saluting. As we walked to Uncle Matty’s grave, unrelated to our visit, taps started playing. Instinctually everyone stopped, snapped to attention, and saluted. Very spontaneous and outstanding moment. 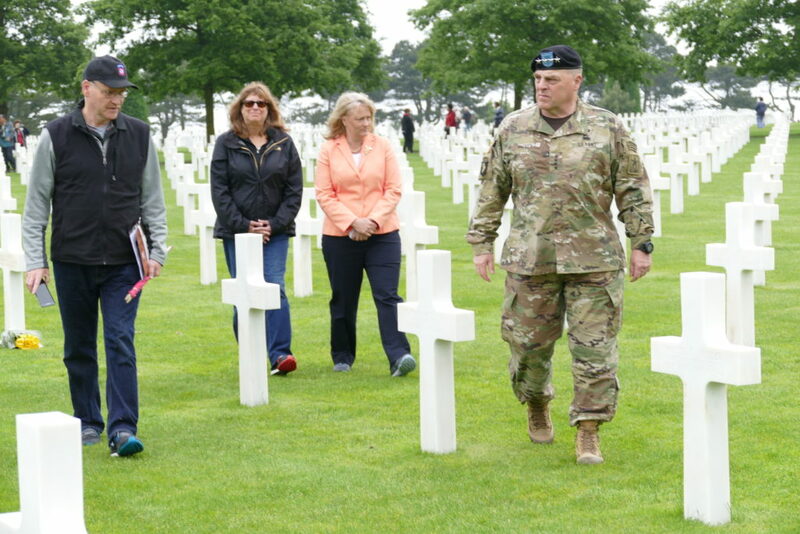 American Cemetery at Normandy. 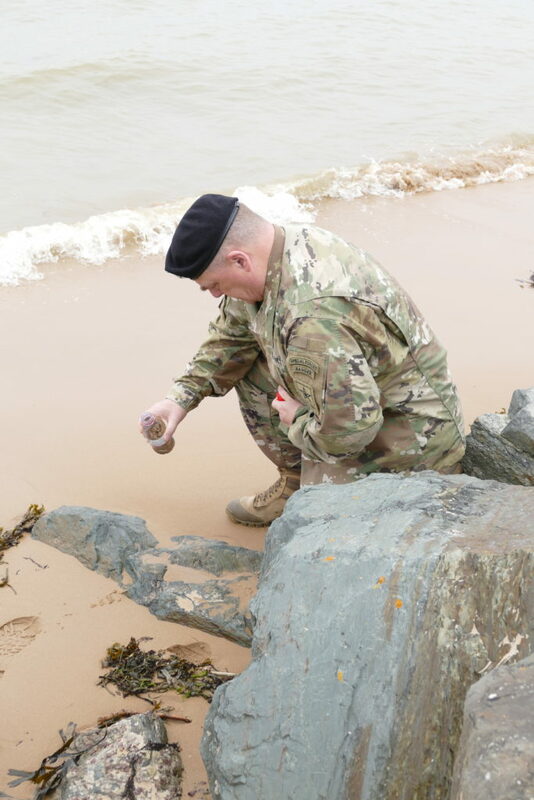 On our tour with General Milley and his wife Holly, we collected some sacred sand from Omaha Beach. 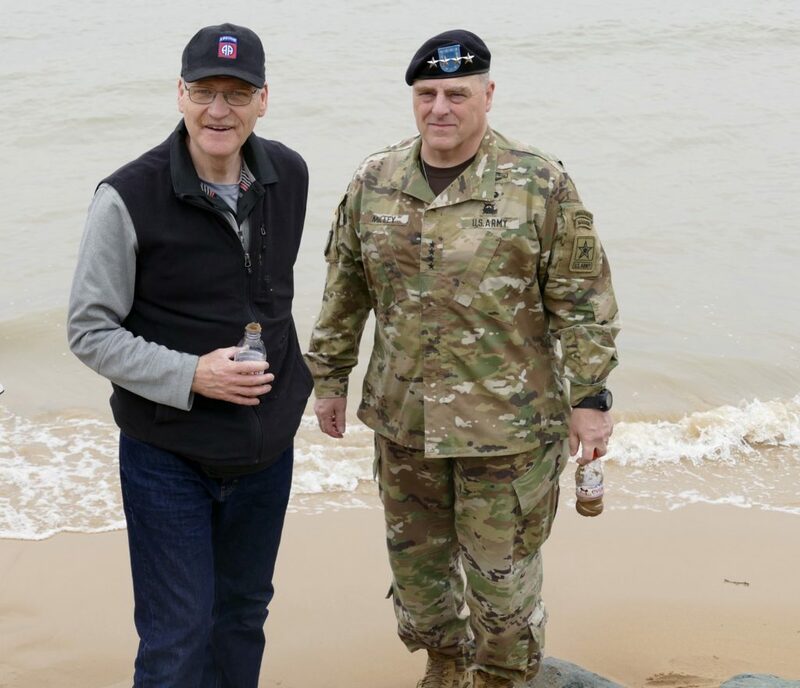 Notice my smile; I was smiling the entire time with General Milley. 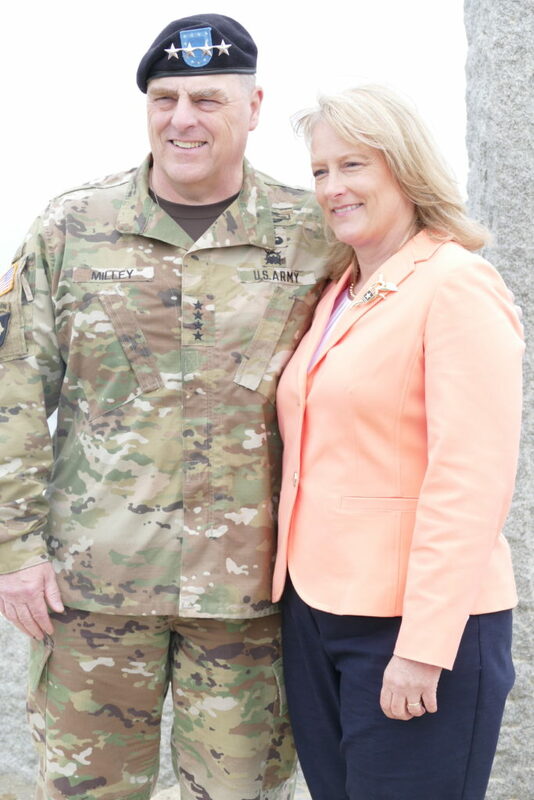 Monica, me, and the General Milley. 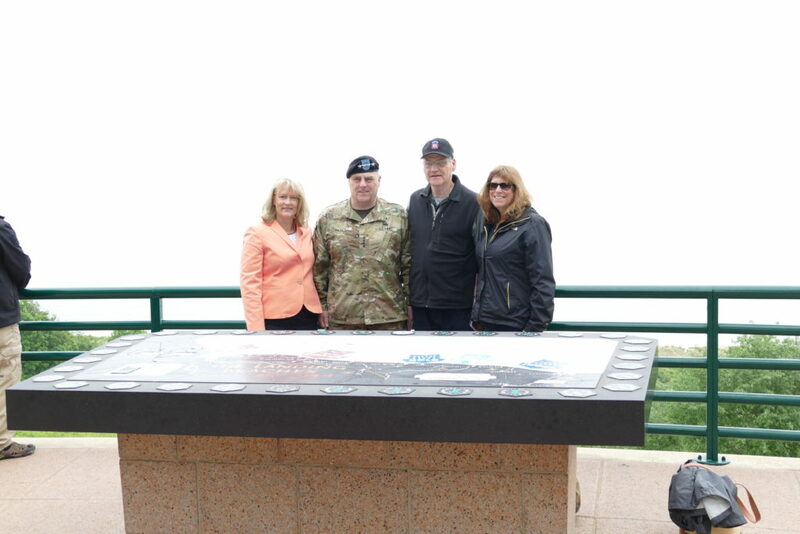 General Milley & his wife Holly would go out of their way to make our trip special. 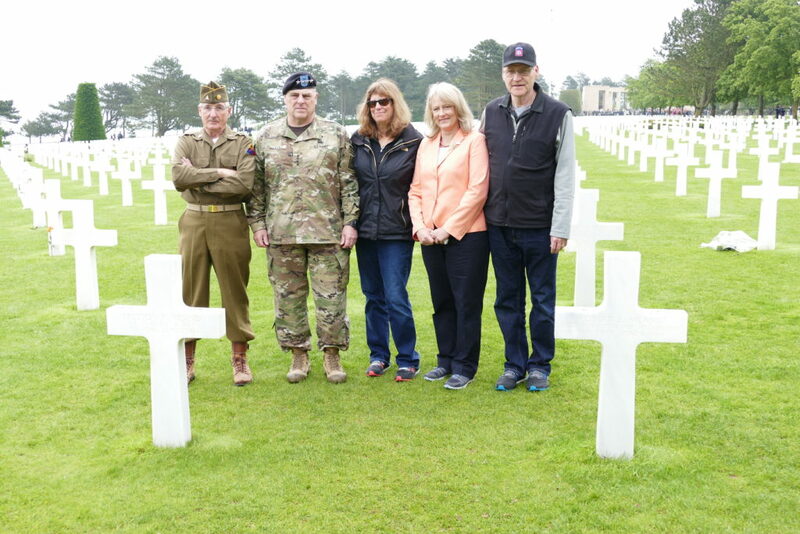 Holly would invite us to tour with her and General Milley visiting the cemetery, Omaha, and Utah beaches. 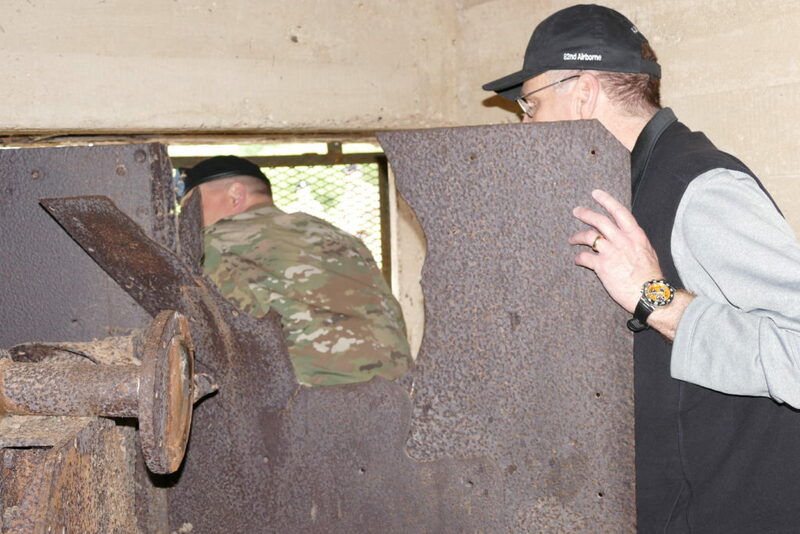 Notice General Milley’s coin on the right side of his grave. The coin will be passed down to future generations of our family to preserve Uncle Matty’s memory.